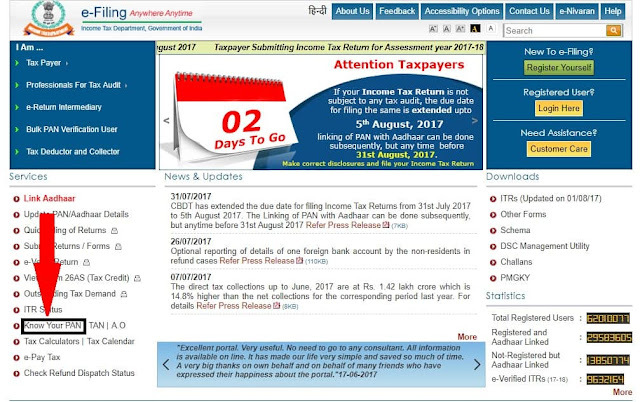 PAN (Permanent Account Number) is a 10-digit alpha numeric code issued to Indian nationals, or NRI (Non-Resident Indian), the foreign citizen of Indian Origin and Foreign Citizen who likes to invest in India. 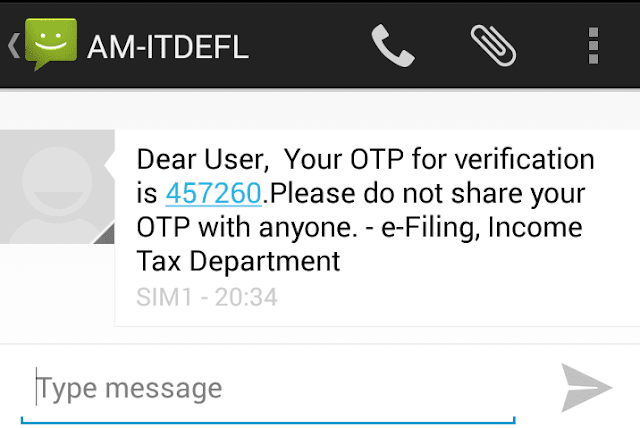 It was initially mandatory for tax payers but now it has also been mandatory for opening Bank Accounts and financial transactions. 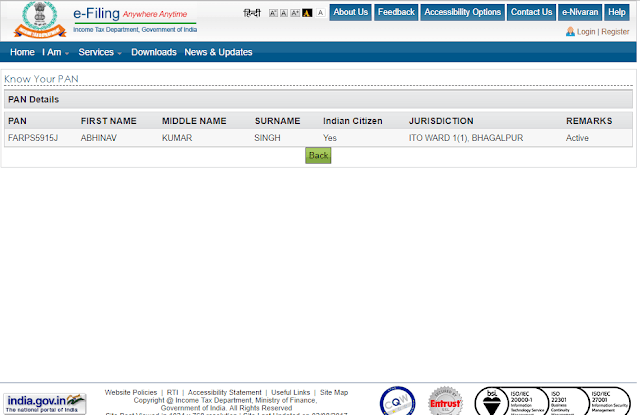 Many individuals possess multiple PAN Card which is illegal and you have to pay a fine of Rs. 10,000 if known. Many illegal immigrants have also got the PAN Card. There are been multiple instances of deactivating or deleting of fake or multiple PAN cards issued to a single person in 2011 and 2017. Many people knowingly create multiple PAN Card to avoid taxes. While many of them are unaware that when the PAN Card is lost they have to apply for duplicate PAN Card, accidentally they apply for new PAN card which generates the multiple cards on their name. Now Indian Government is taking many measures to curb this one of them is to issue the bio-metric card and the other one is to link Aadhar Card with the PAN Card. So you should check whether your card is also not deleted or deactivated. 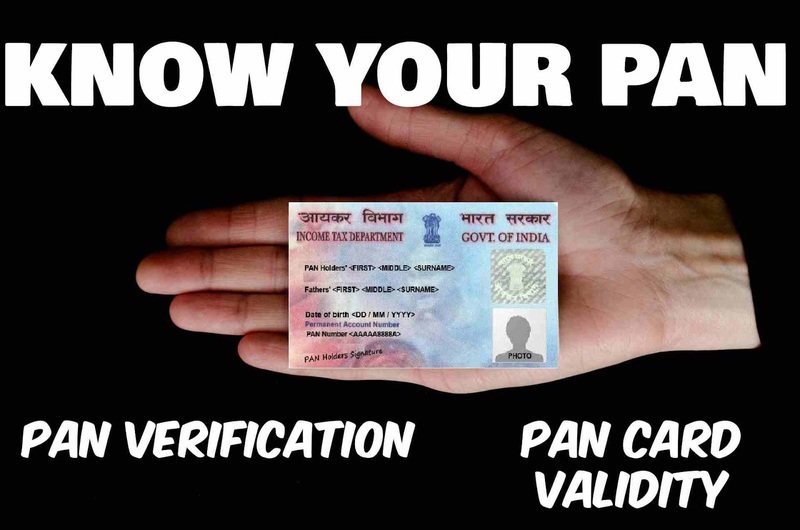 While PAN Card Validity, PAN Card Verification and Know your PAN is the same thing and have the same process. Visit http://incometaxindiaefiling.gov.in/ and Click on the “Know Your PAN” option under the “Services” section on the left side. Now a new page will open which will have a form. Fill the form with the details as Surname, Middle Name, First Name, Status (Type of Account), Gender, Date of Birth/Incorporation in (DD/MM/YYYY) format and any Mobile Number to receive the mobile pin. 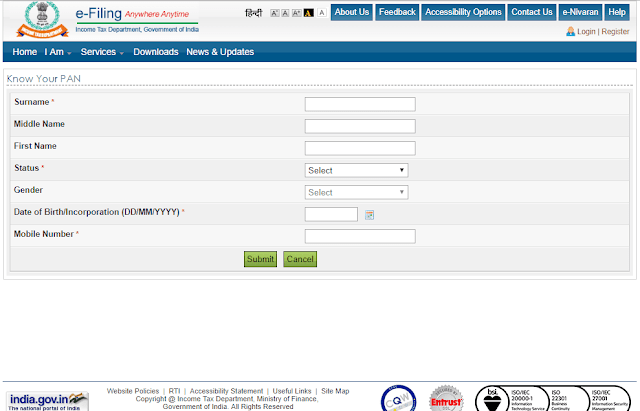 In this form Surname, Status, Date of Birth/Incorporation and Mobile Number is mandatory. 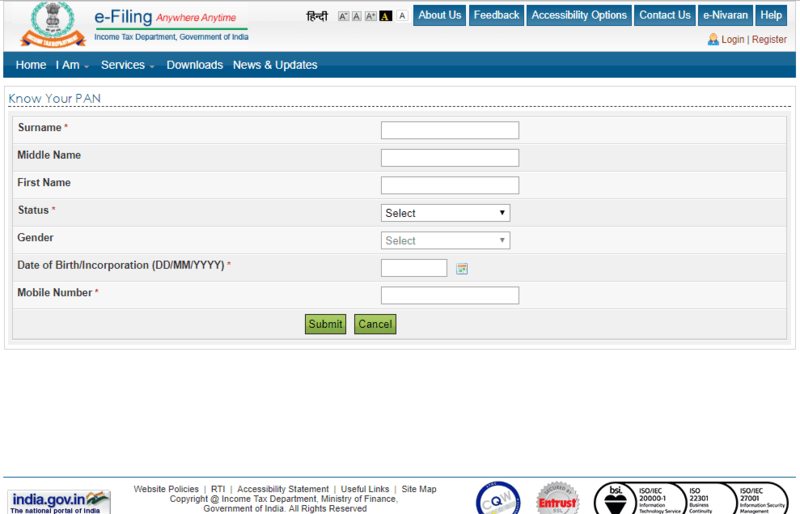 In status field select the type of account: Individual, Hindu Undivided Family, Association of Persons, Body of Individuals, Company, Government, Artificial Juridical Person, Local Authority, Firm or Trust. 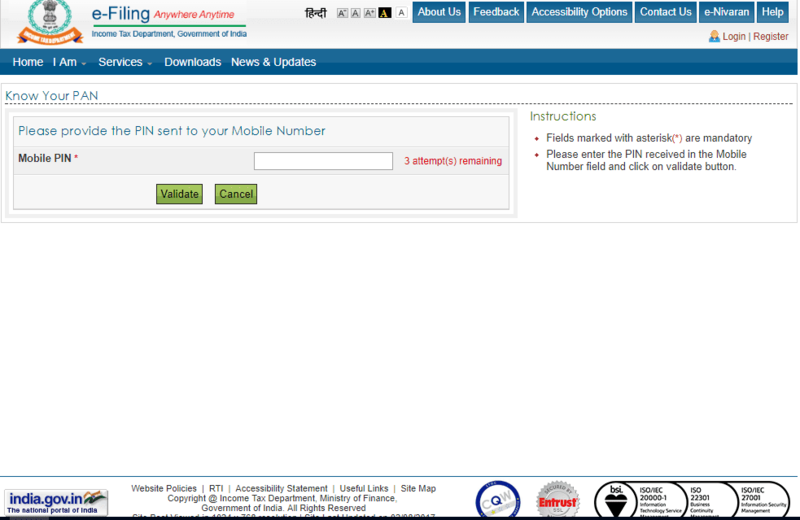 In mobile field enter any working mobile number, which will be used for mobile pin generation. 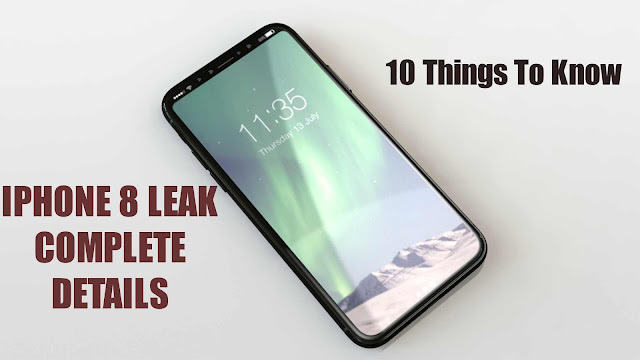 The mobile message will look like the image given below. Digit in blue is the mobile pin. 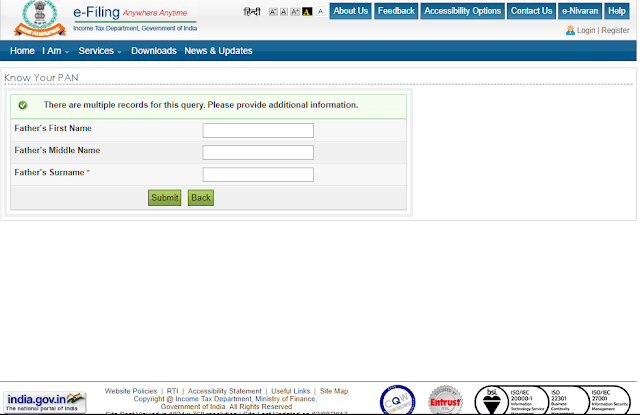 If your data would be unique then you will be directly moved to STEP 5 otherwise you have to fill an extra form with notification “There are multiple records for this query. Please provide additional information.” This form will ask information such as Father’s First Name, Father’s Middle Name and Father’s Surname. Father’s Surname is mandatory to fill. After filling all the details of you still get the “multiple records for this query. 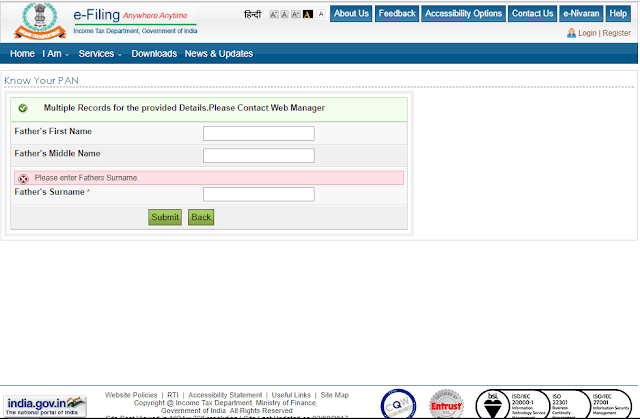 Please contact Web Manage” then you have to contact the web manager of the website. If your PAN Card exists than you will see a new page which will show you PAN Details. Information such as First Name, Middle Name, Surname, Indian Citizen, Jurisdiction and Remarks will be shown. If remarks column shows “active” then your PAN is valid, if “de-active” then you PAN is deactivated by the IT department. How to contact to web manager of the website ?